Arlis Leola Freed entered into eternal life on July 28, 2018. 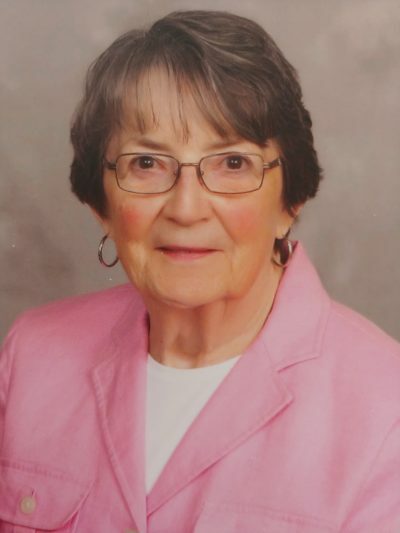 The daughter of Ed and Martha (Martin) Riedlinger, Arlis was born on March 14th, 1933 in Hebron, North Dakota and raised on a farm North of Hebron. She was a graduate of Dickenson State Teachers College and earned a Master of Reading Degree from Moorhead State University, Moorhead, Minnesota. While attending Dickinson State she met her future husband, DuWayne Freed. They were married on June 6, 1955 in Dickenson, North Dakota. DuWayne and Arlis resided in Dufur, Oregon; Mott, Dickenson, Bismarck and ultimately Fargo, North Dakota, where they raised their two children Edward and Jolynn. Arlis had a rewarding career in teaching. Her dedication to teaching and mentoring students was a gift many of her former students will remember. She started teaching in a rural setting North of Hebron, and also taught in Mott, Dickinson and Fargo, North Dakota. In 2001, Arlis and DuWayne retired and moved to Sun Lakes, Arizona. Arlis loved being with her family, especially her grandchildren! She was always the smile in the room and enjoyed playing cards and watching sports with family and friends. Arlis was preceded in death by her husband of 57 years, DuWayne in 2012. Arlis is survived by her son Edward, daughter Jolynn, son-in-law Tim, grandson Spencer, granddaughter Sophie, and sister Vernetta. 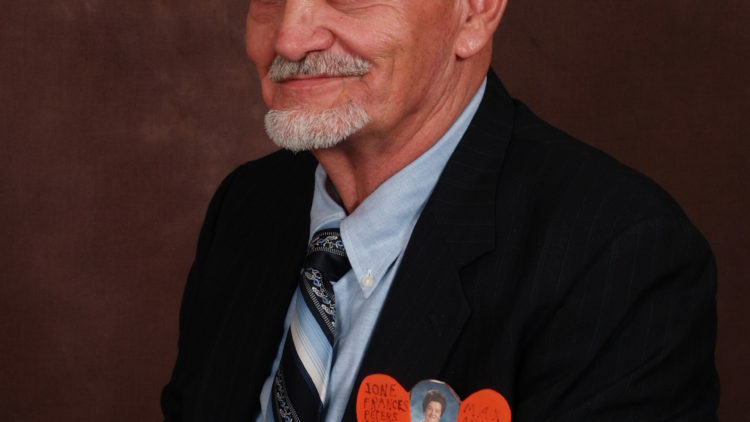 A Celebration of Life for Arlis will be held on Friday, December 7th, 2018 at 10am ~ St. Steven’s Catholic Church, 24827 S. Dobson Road, Sun Lakes, Arizona and in the summer of 2019 at St. Joseph’s Catholic Church in Dickinson, North Dakota.